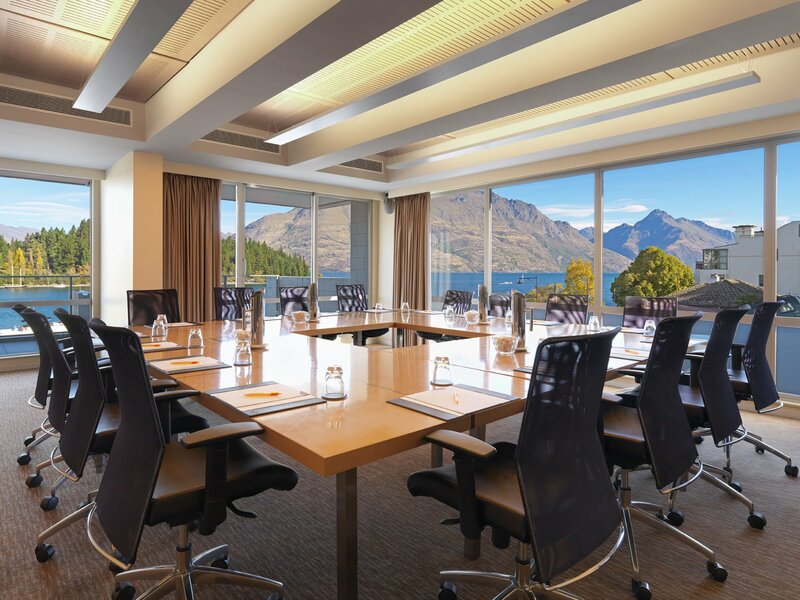 At Crowne Plaza Queenstown hotel we believe that inspiring ideas can start in the Boardroom, especially ones that enjoy, arguably, some of the best views in town. Our Boardroom is located in a prime position, with sweeping, panoramic 180 degree views of Lake Wakatipu and the surrounding mountains. The Boardroom at Crowne Plaza Queenstown hotel is a great meetings venue for those interested in hosting small scale productive meetings. Featuring advanced technology with touch screen controls, intelligent lighting, air conditioning, ergonomic seating, high speed wireless internet connection and more. 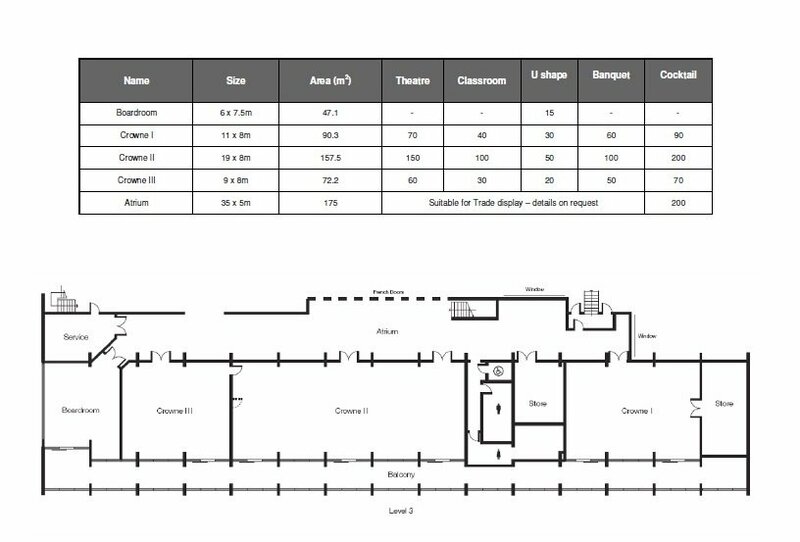 Our dedicated Crowne Meetings Team will be on hand to answer any questions you might have from room set up, to what specials we have on. Whatever your query might be, their energy goes into providing you with the space for dynamic ideas to grow and develop.